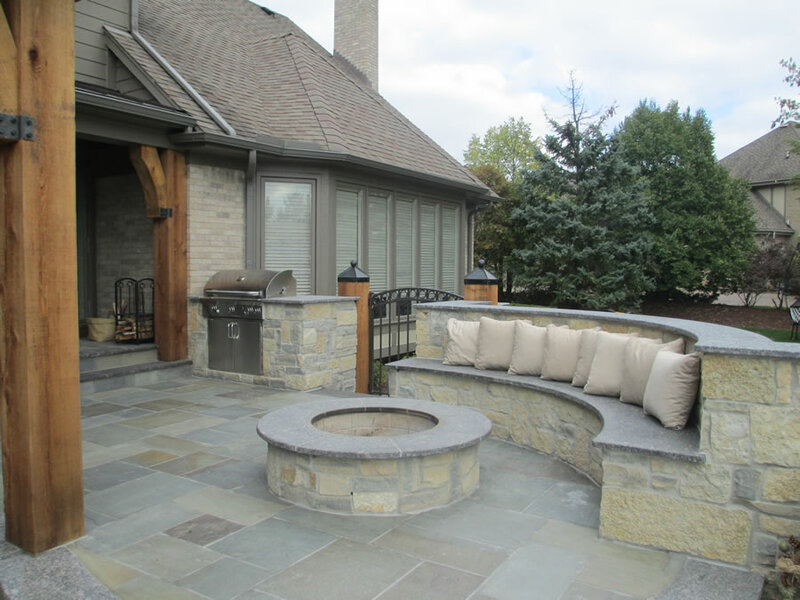 A landscaping company can add hardscaping to your backyard for added living space. With the addition of a patio, fire pit, fire place, lounge area with furniture, and even an outdoor kitchen, you can more than double the livable square footage of your property. With these options, your backyard doesn’t have to be only a pretty green space to look at. You can make it function for your family and provide for more opportunities to have fun at home. 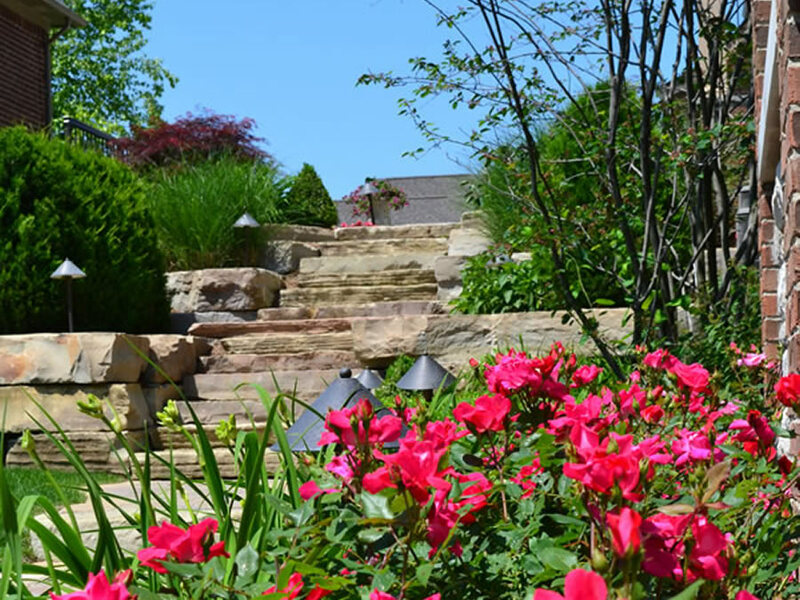 A landscaping professional can come up with a custom design that can include various flower beds and lovely water features to bring your boring backyard to life. Varying heights of beds filled with colorful flowers, as well as water fountains or a statement water fall are only the beginnings of your backyard potential. 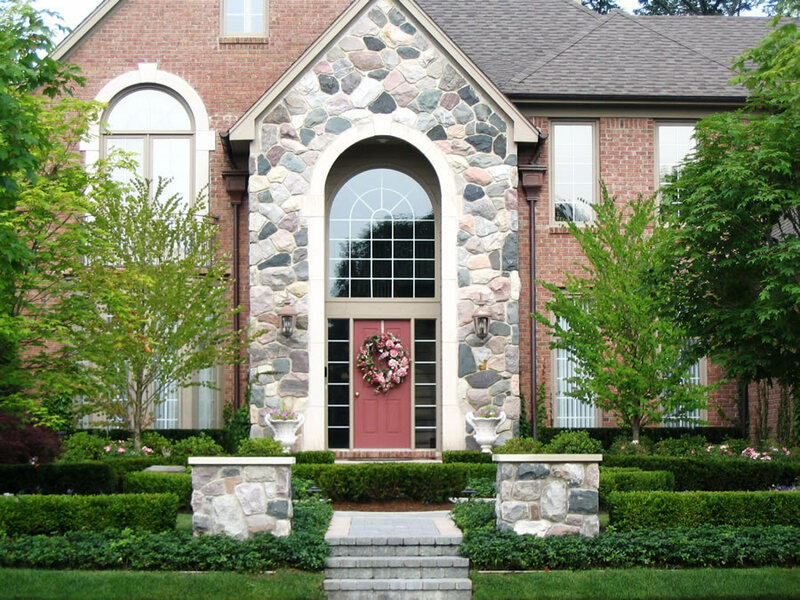 A landscaping expert will come to you with choices of layout and materials that include brick pavers, rock and others for the various features. What would be more amazing for your loved ones, or cause more envy among neighbors than the addition of a custom swimming pool from a landscaping company? The experts can help you design your pool with all the features you love most, and create a plan for how you can make it happen. A custom swimming pool combines functionality with luxury, perhaps more than any other landscaping feature. A pool will not only make your backyard look amazing and highly valuable, but it will also give you something your family will love and continue to use for a long time. 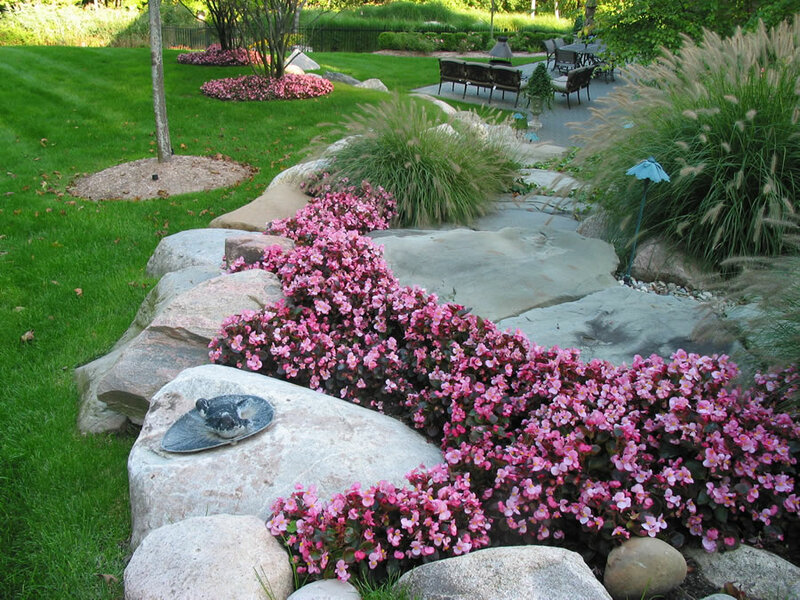 Open your mind to the many services a landscaping company can offer. The work and designing provided by these experts is not only limited to the front yard and for presenting to outsiders. Why shouldn’t you enjoy all your property has to offer and be able to mold it into a space best suited for your lifestyle? 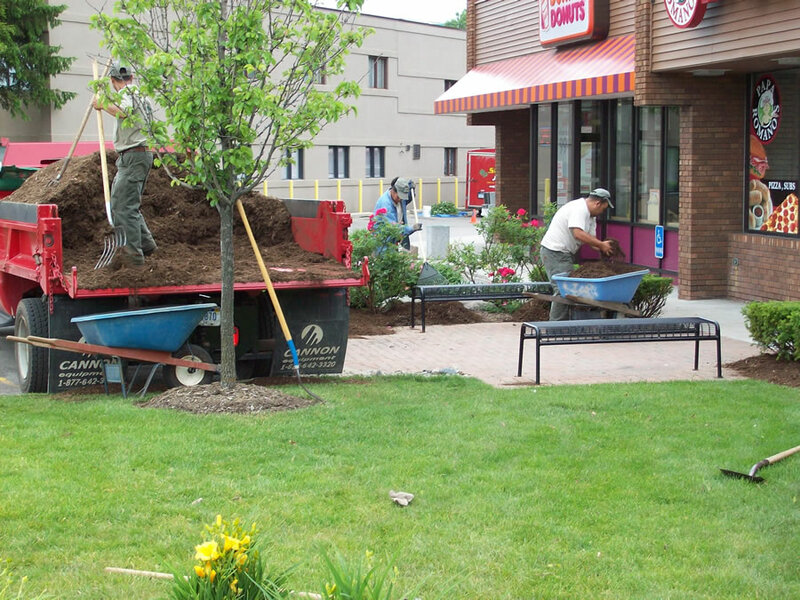 If you need to hire a professional landscape designer for you next project, contact Sinacori Landscaping at 248-651-5400. We look forward to your call!